We have officially reached Coachella season, and there’s a whole summer full of other fests to follow. Naturally, this means it’s time to pull out your dusty box of summer clothes and put together some creative ensembles. The best part of festival fashion is figuring out how to piece together your gaudiest and most elevated looks, especially since even the most stripped-down versions of music festival fashion are served up with a kick. If you need a kick of inspiration during your packing process, no fear. 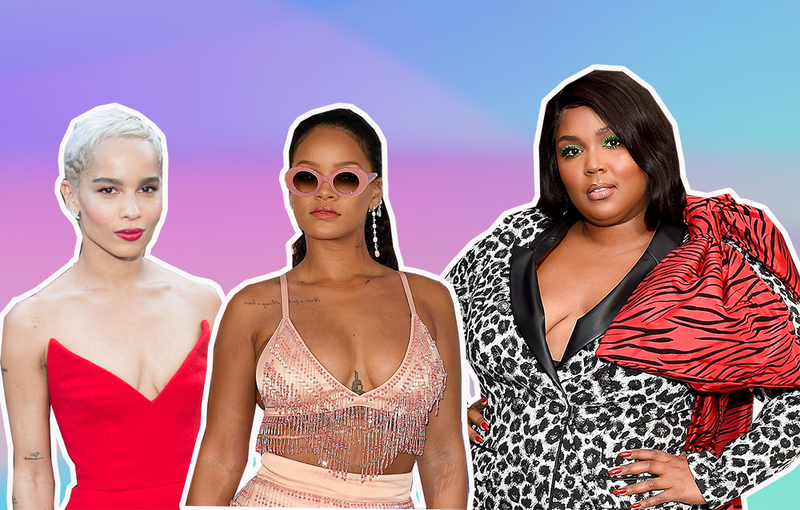 We have gathered 17 celebrity red carpet looks from past years to light the fire of your Coachella fashion flames. These are looks that don’t ask permission, don’t apologize, and are fully ready to sip spiked lemonade on a grassy hill while Ariana Grande name checks her exes in glittery heels. 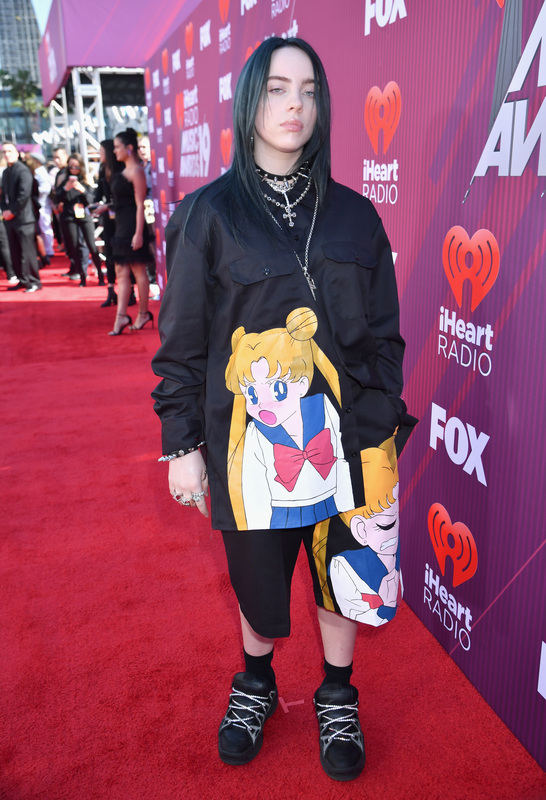 Not only will Billie Eilish be performing her hypnotic strain of dream pop at Coachella, but her red carpet looks regularly straddle the line between anarchy and couture that is ideal at a music festival. This goth Sailor Moon vibe is a great option for anyone wanting to stay miles away from the trappings of flower spring dresses and boho tops, all the while maintaining comfort and fashion. Doja Cat’s eye for putting together outfits has always somehow kept pace with her gorgeous vocals and lyrics. This dress style is great for outdoor fests because it gives your arms and legs room to breathe in the sun, and the fitted bodice is super flirty. Plus, the matching hat and fur boa give it a kick of spicy accessories, which is crucial at Coachella. Knee-high black boots ALWAYS pair well with a mini dress, and this sporty yet stylish look will have you photo-ready at every turn. We admit, it might be difficult to do all the walking a music festival requires while wearing this full-length evening gown, but the loud shimmery neon color and texture are completely right for vibing out in the dance tent, especially if you have a matching pouch for your wallet and sunglasses like Paulson does. The pink-rimmed sunglasses, the low-cut cropped pink beaded top, the long skirt overflowing with feathers—these are all the elements that festival wardrobes aspire to combine. Technical issues with peeing aside, rompers are a great option for festivals since they give you a put-together look without all of the intentional matching or clashing decisions. Extra points for bold colors like this one that can be paired with a bold lip and open-toed shoes showing off your fresh pedicure. If you’ve ever wanted to combine the art aesthetic of the MOMA and the comfort of an oversized bedtime T-shirt, Willow Smith is one step ahead of you with this brilliant pairing of bell-sleeved graphic tee and futuristic gold and black thigh-highs. Obviously, finding or creating an exact replica of this outfit would be a hard task for even the most dedicated fashionista, but the work necessary to get your hands on a beaded maxi skirt would be BEYOND worth it. Plus, you could always pair a crop top with a maxi-skirt you already own and jazz it up with some beads. Layering is key at Coachella and similar music festivals since the weather rapidly changes from blazing hot to windy and chilly. Pairing a stylish bra with a breathable sweater jacket is a great way to manage the changing weather, and few people can model the style possibilities of this look better than Solange. Any outfit heavy on glitter and bling is guaranteed to turn heads at a music festival, and this ensemble is ready to rave the night away. While the ornate gold jewelry and black gloves make this outfit look complex, it can be easily recreated if you find yourself a short glittery dress or a lightweight jacket of a similar style. Overall shorts are a woman’s best friend at Coachella because you can run around and dance while letting your limbs breathe. 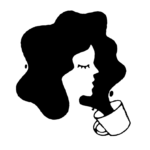 Plus, they pair well with all sorts of tees and crop tops, so you can create very different looks depending on the weather and your personal style. And a heart-shaped wicker basket is a nice change from the many holo mini backpacks you’ll see. 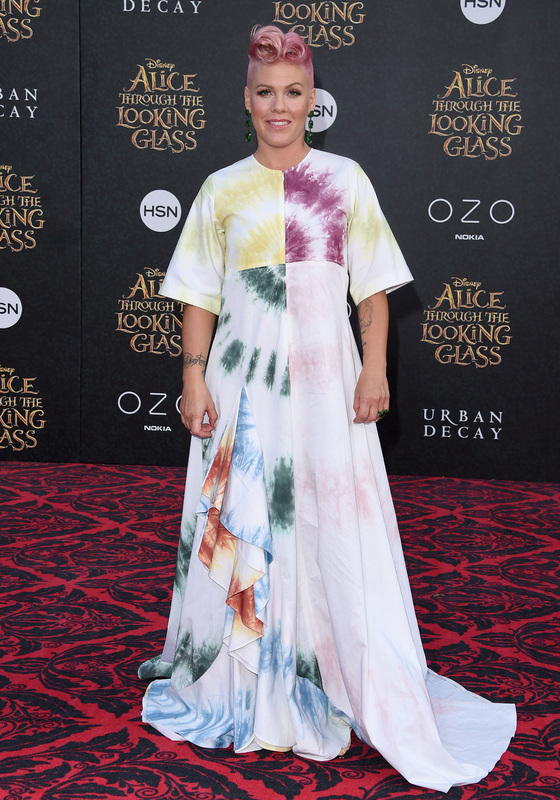 If you love the breezy comfort of a maxi dress and the soothing process of tie-dyeing, then decorating your own white maxi-dress or oversized T-shirt is a fun and easy way to supplement your festival wardrobe. A bold print, black and white mini dress is wonderfully versatile because you can dress it up with stilettos and makeup, or pair it with flip flops or flats for a more casual look. 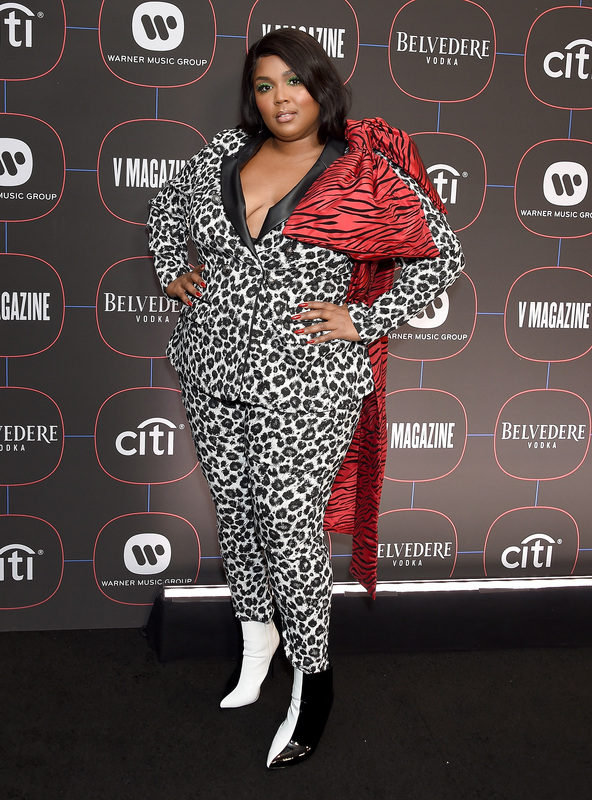 Animal print is a must-have if you’re spicing up your wardrobe for concerts, and few people can pull off cheetah print with as much casual elegance and confidence as Lizzo. If you want to bring some Legally Blonde realness to festival season, then get yourself a Barbie pink crop top and some bell bottoms, and bust out the hoop earrings. If you want to feel like a punk businesswoman, get yourself a gussied-up blazer and…that’s it. A full suit would likely be too sweaty at Coachella, so why not just forego the pants? A studded leather vest is a dream, and few people know how to raise the stakes like Lady Gaga, who pulled off next-level black and white eye makeup while topping off the ensemble with a beret.